On 16 of February the European Wilderness Society joint the international meeting, hosted by Carpathian National Nature Park, Ukraine. This is for the first time in the Park representatives from different parts of the world: Australia, USA and of course Europe met together to learn more about Park, exchange their knowledge about protected areas and outdoor educational opportunities, taste local traditional products and try out hiking trail to the Huk waterfall. 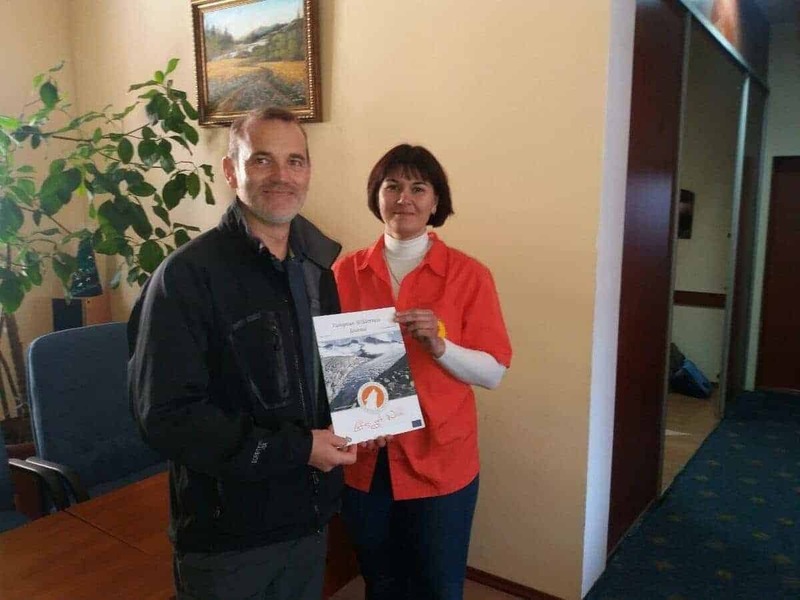 Another important issue of the meeting was to present current status of implementation and discuss further steps of the project “Don´t change climate- educate youth” , implemented in the partnership of European Wilderness Society and funded by the Embassy of Australia in Ukraine. Project includes climate change and wilderness training activities and allows to European Wilderness Society spread its European-wide educational experience also in Ukraine.